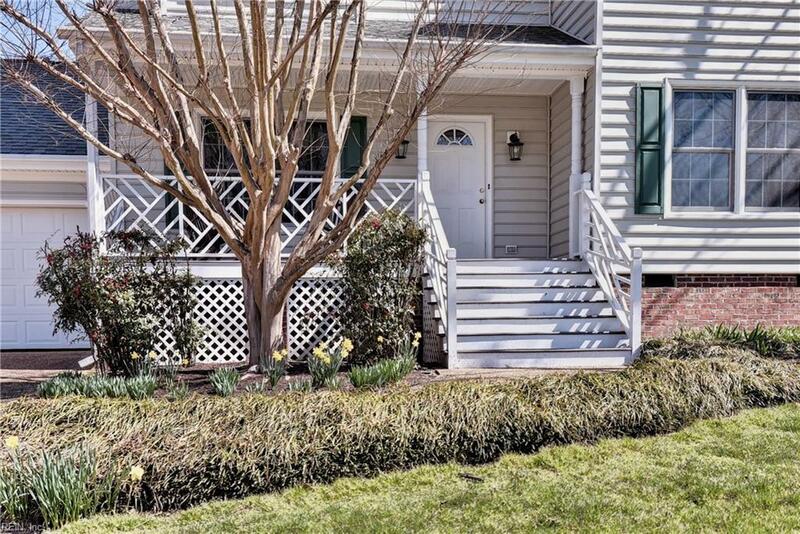 Gorgeous home in a fabulous neighborhood conveniently located to everything great in Williamsburg! 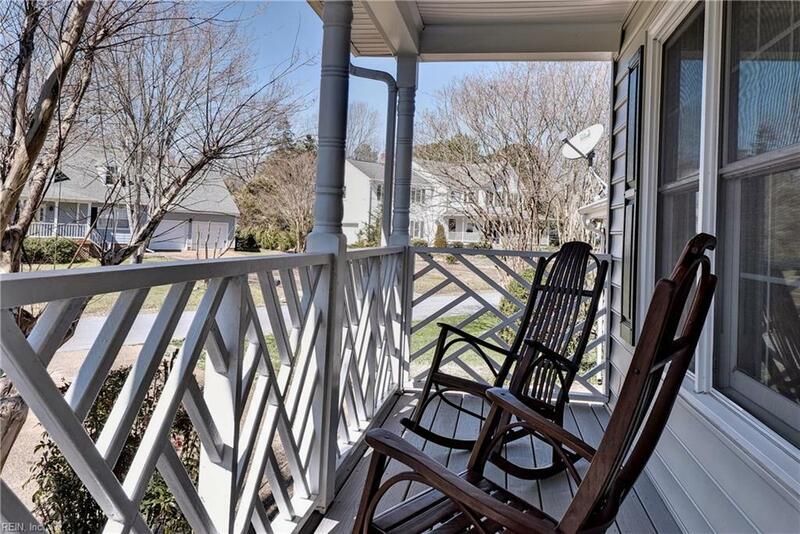 Well-maintained and move-in ready, this three-bedroom single-family home offers beautiful green yard space, a front porch, and a spacious screened-in back porch allowing for wonderful outdoor entertaining or relaxation alike. 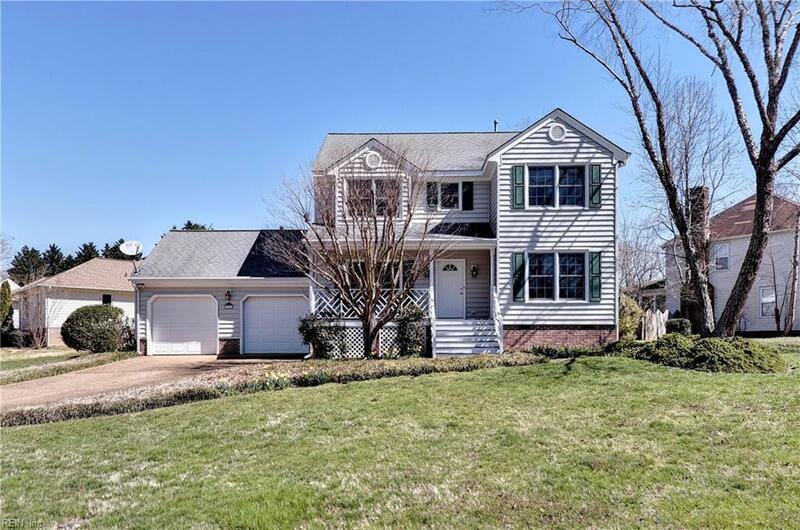 The floor plan has a great flow of naturally lighted spaces, with a traditional foyer, office, and dining room leading back to a large and light kitchen with island and eat-in area. A great living room off of the kitchen flows to the back porch. 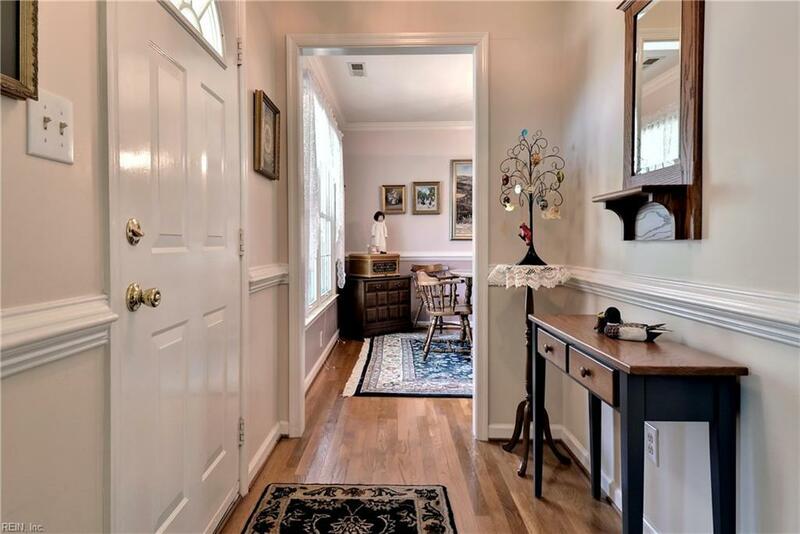 Other features include a two-car attached garage, beautiful oak floors, tons of pretty moldings, oak stairs, and a grand master bedroom suite with walk-in closet. Subject to a ratified contract with contingencies. Owner wishes to continue to show the property and may consider backup/other offers.